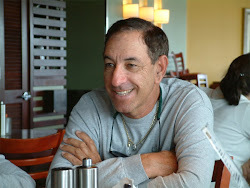 For over four decades, Captain Stan and the crew of The THERAPY-IV have been dedicated to giving people all over the world the finest Miami Beach Deep Sea Fishing experience imaginable. That is why we are delighted by the latest of nearly 700 overwhelmingly positive reviews on TripAdvisor. Published earlier this week, the title alone makes clear it was a job well done. But we are nonetheless touched and delighted by just how happy we made this valued customer. This is my fourth time out with Capt Stan and crew and again in was amazing memory. Captain Stan was there at the boat (like always), introduced us to Keith and Captain Marc who were taking us out and made sure we were comfortable. The boat was meticulously clean and stocked for our trip. We left on time (I have been on other boats that haven't) and we had lines in the water in five minutes. After a short time we were on the fish, first catching some Bonita but then Captain Marc followed his gut instinct to follow a bird and BAM, we were on Mahi Mahi. Keith was all over the lines and next thing I knew two of us were bringing in some Mahi, two were even on my line at once. Then we decided to go a little deeper and we caught two 50-60lb Golden Amberjacks that were beasts and another massive fish. All were great fights and perfect picture moments for everyone on board. We got back to the dock and Stan was there to welcome us back to land and ask about our experience. Keith was kind enough to filet some of the Mahi and they packed it up for us so I could cook it (which I did the next day and it doesn't get better). What a day! I read a past post about Stan that makes NO SENSE at all. What a true gentlemen and hospitality provider. Not sure if that person was out to spite the boat for them not catching fish or what, but I will tell you from multiple experiences, that Captain Stan and crew do everything in their power to ensure EVERYONE on board has a great experience. My hat goes off to all the team of the Therapy 4. I will continue to go back and send all of my guests/friends. Thank you Captain Stan, Captain Marc and Keith for another amazing journey. I am addicted now....can't wait to get back out with you. Needless to say, we our happy to have made another guest’s day aboard our state-of-the-art Miami Beach Deep Sea Fishing Charter Boat. 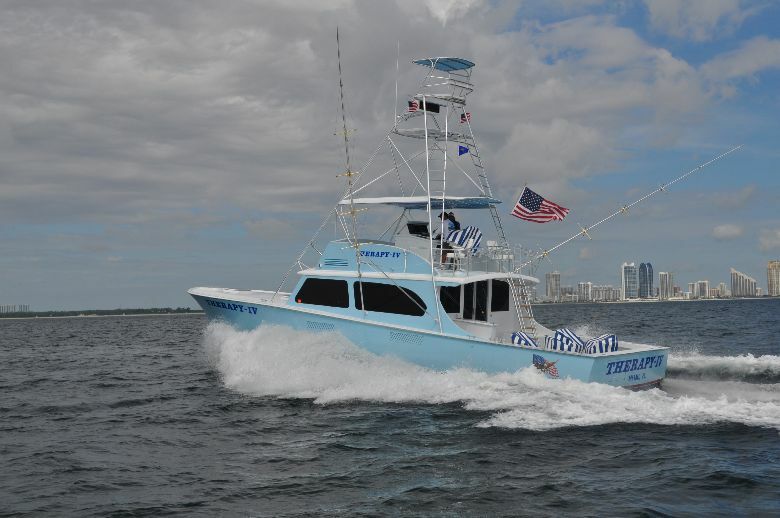 Decked out in the latest cutting-edge fishing equipment – including a huge flying bridge, fishing cockpit outfitted with four fighting chairs, two giant live bait tanks, giant transom door, and more – we can accommodate anyone and everyone. From experienced anglers to beginners, our crew is friendly, approachable, and ready to give you an unforgettable time. Enjoy the gorgeous weather and fantastic ocean view as you voyage out towards the Atlantic, or enjoy all the amenities The THERAPY-IV has to offer: an air conditioned lounge, bar, indoor theater with stereo and satellite radio, bathroom with shower, fridge and freezer, and much more. 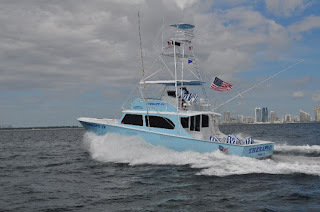 To experience firsthand what this ecstatic reviewer did, contact our Miami Beach Deep Sea Fishing Charter Boat at 305-945-1578 or info@therapy4.com.